Enjoy our podcast? Then take advantage of the following opportunities to partner with us! From advertising sponsorship to radio broadcasts, there are multiple ways you can join with us to support our work and to get your message out to our growing audience of listeners. Advertising on our podcast episodes can help you reach a target audience of dedicated listeners from across the United States and beyond. Podcast listenership is increasing rapidly, and listeners are receptive to advertising messages. In fact, 69% of podcast listeners say that podcast ads have made them aware of new products and services. If you would like to find out how to advertise your products on our show, our advertising rates, or any other advertising information, contact us using the link below. 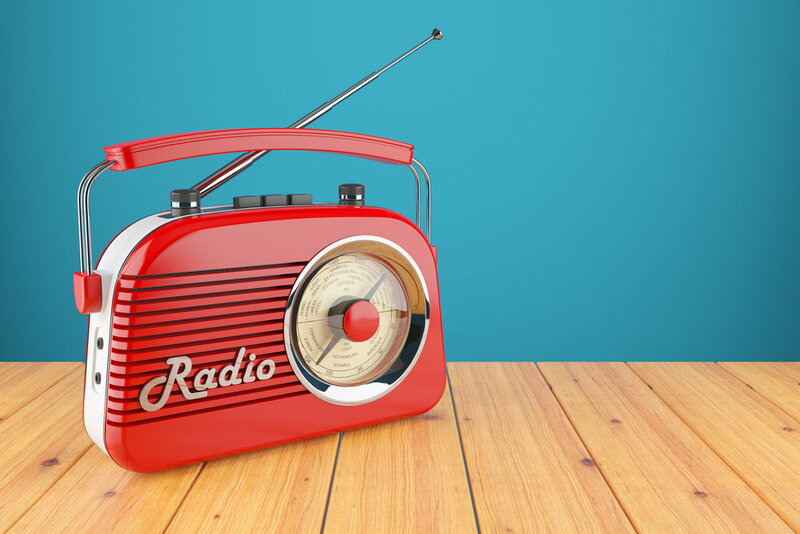 While podcasting is increasing in popularity, radio is still a dominant communication medium. It is reported that 92% of Americans over the age of 12 listen to radio each week. You can help bring your message to the airwaves by advertising on our partner radio networks. If you would like to find out more about advertising during your local radio broadcast of our show, please contact us using the link below. We can put you in touch with someone who can provide more information and answer your questions..